Blockchain Cannot be Developed behind Closed Doors - I am a thinker, strategist, marketer, leader, innovator, visionary, opportunist, networker and the go-person for your business. To change the real world, blockchain companies need to step out of blockchain world. The blockchain industry does not lack hype, for sure. New blockchain companies seem to spruce up every single day. 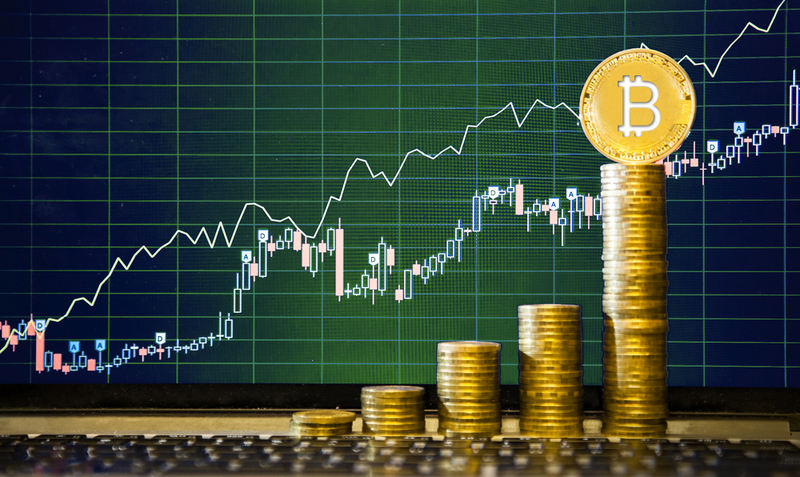 Initial Coin Offerings (ICOs) raised more money in the first three months of 2018 than the whole of 2017, according to data collected by CoinDesk. However, blockchain is still a distance away from mass adoption. The technology remains in a nascent stage and has not impacted people around the world yet, which has led many to question whether the world can really be transformed by blockchain. 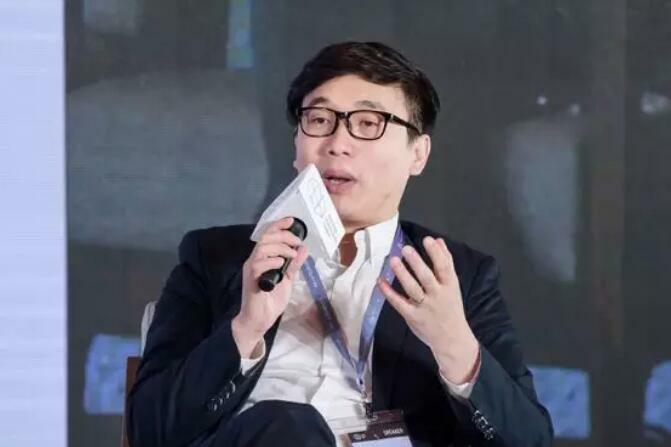 Linfinity CEO Anndy Lian believes that in order to speed up the tapping of blockchain’s potential, blockchain companies need to proactively try to merge their technologies with traditional businesses and industries, especially those that are less digitalised at the moment. He said, “The appearance of blockchain provided traditional industries with unlimited heights of imagination. However, there are many problems that blockchain needs to overcome first. Integrating blockchain with traditional businesses and industries will, most importantly, let it reach a wider audience. The value of the blockchain market is estimated to be USD 550 million this year. While the size of the industry is rapidly increasing, it is hardly comparable to already established industries. For example, Linfinity aims to provide blockchain-based solutions for the supply chain to make the supply chain industry more transparent and secure. The global supply chain management market size is worth around USD 14 billion now, making it 25 times as large as the entire blockchain market. Hence, when Linfinity integrates blockchain into supply chain management, it opens up blockchain to a whole new paradigm of possibilities and business use-cases. By combining blockchain effectively with pre-existing technologies to help traditional businesses, it brings blockchain directly to the masses, rather than having blockchain stay within specific circles. The blockchain process of transacting and storing information on a decentralised, distributed ledger yields many benefits for enterprise application data. That makes supply chain management a good use case—a consortium of stakeholders in a supply chain can own, operate and enforce rules for their own shared blockchain. Blockchain itself should be used sparingly, where it is needed. The ample cryptography which blockchains employ also make them slow. That provides another reason to reconsider off-chain processing and storage alternatives. In order to maximise its effectiveness and applicability to enterprise scenarios, it needs to be used together with other pre-existing great technologies. Besides, having data from the supply chain recorded onto blockchain, Linfinity plans to use other technologies, such as Artificial Intelligence, to conduct real time analysis and to magnify the value of supply chain data. It will then be able to provide innovative value-add services such as smart energy monitoring, smart sales monitoring, and predictive maintenance. For blockchain world to expand its reach to the wider world, blockchain companies need to proactively step out. Having access to wider markets and amplifying blockchain’s effectiveness aside, that is the only way blockchain can truly enhance the world. When nothing works, persistence will.